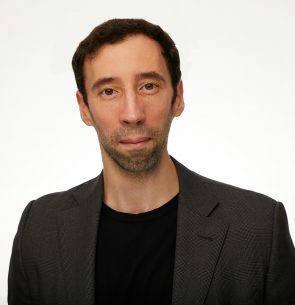 Joshua Greenwald is the founder and CEO of LXDX, a digital asset exchange built to institutional standards. For over a decade Joshua has been head-of-desk and/or a major participant in algo-trading businesses, including leading an equities group at DRW before heading up KOSPI trading and running research for Asia. He founded Greenlight Trading in the Americas and later ran high frequency for Laurion Capital Shanghai. Immediately before launching the LXDX platform, Joshua worked on automation and propulsion at SpaceX.